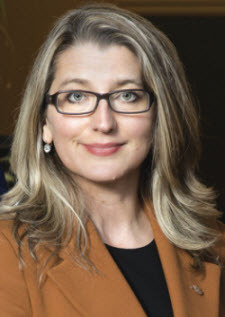 Just in case you missed it, I wanted to share some good news from the Ministry of Health: Saanich South residents are set to benefit from our government’s new surgical strategy! 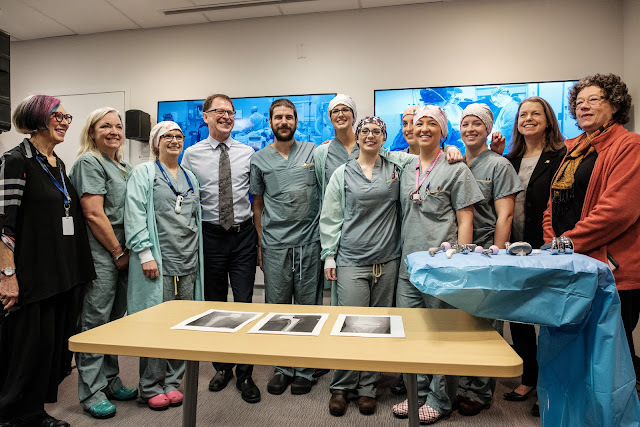 New operating room resources – including a dedicated operating room at the Royal Jubilee Hospital – will significantly increase the number of hip and knee surgeries completed on the South Island each year. It’s no secret that Saanich South residents are an active bunch: from enjoying the trails at Elk/Beaver Lake Regional Park to biking the Lochside Trail or even working in the garden, being stuck on a surgery wait list can definitely impact one’s ability to enjoy a healthy and active life. That’s why I’m so pleased that the new South Island program will result in an additional 800 surgeries for 2018-2019, with the total number increasing to around 2,400! This will significantly reduce the number of South Island patients waiting for hip and knee replacements, contributing to a greater quality of life for many. What’s even better news is that the new South Island program is just one part of the government’s broader surgical strategy. Our government will continue to tackle surgeries with long wait times, while also ensuring that surgical programs and operating rooms are both properly staffed and run more efficiently to increase the amount of patients that can be seen. As one of my staff remarked, hip and knee surgeries are something you don’t realize the importance of until you “knee-d” one for yourself. Not the best pun, to be sure – but some pretty good news overall for Saanich South residents.